Maranise and his partner, Mitchell Spurlock, founded their business in 2013, but their personal relationship goes back to their days at Bishop Byrne High School in Memphis. While each had ventured down different career paths afterwards, they reunited in 2012, and, over dinner, discussed going into business together. Maranise’s assessment may be an understatement. 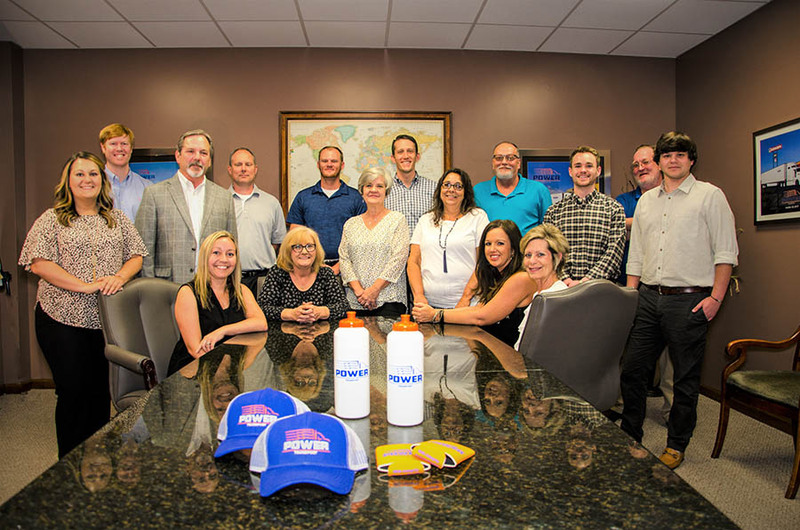 The business concept that came to life on the back of a dinner napkin has become one of the top ten logistics firms in Memphis. 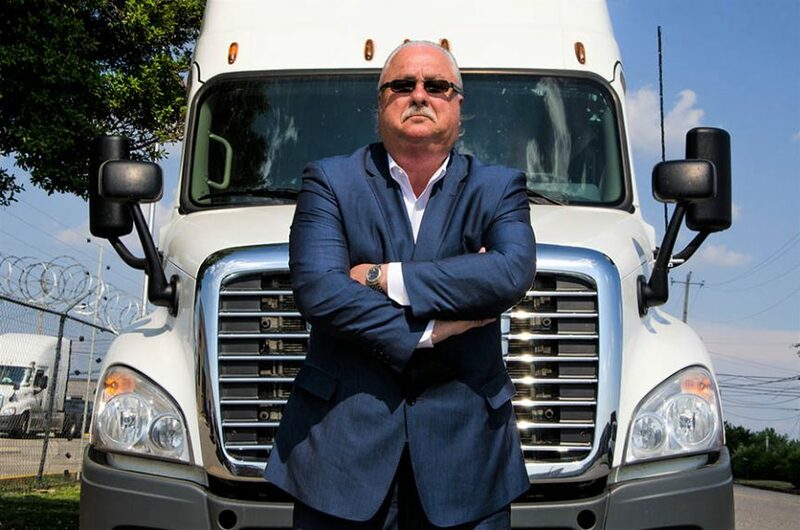 Their original fleet of 50 trucks has now tripled in number, and Power Transport vehicles have become familiar sights in a 650-mile radius of their Memphis headquarters. The company’s professional drivers, now numbering more than 100, operate upwards of 30 routes round the clock delivering freight safely and on schedule. 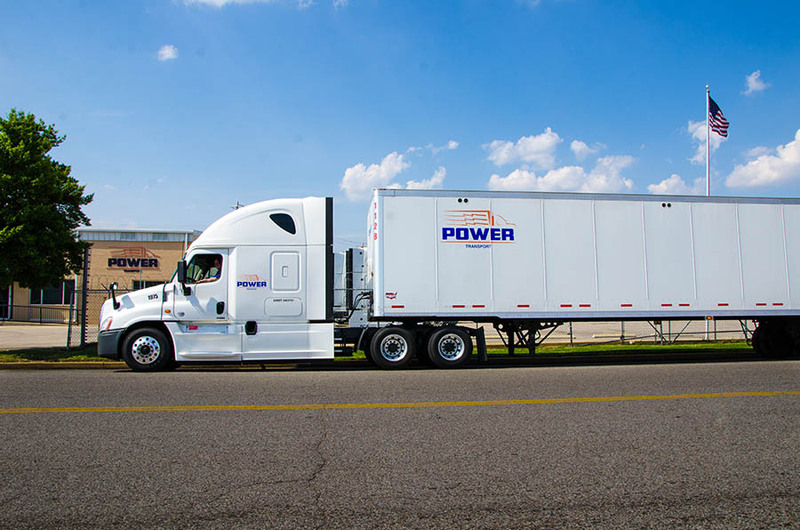 Through Power Freight Services, a full-service logistics company, Power Transport is able to provide exceptional customer service and on-time deliveries across the U.S. and to Canada and Mexico. Headquartering their business in Memphis was never a question. In addition to being a major transportation hub for mid-America, the River City is the home of FedEx, Power Transport’s leading customer. Maranise and Spurlock never wavered in their goal for Power Transport to become “first class” in every way. They felt that meant assembling the absolute best team of professionals and placing them in key management positions within the firm. The company’s COO, Chuck Leeke and operations manager, Mark Laine, bring years of experience to what they do. And they do it very well. The six FedEx Carrier Service Awards that Power Transport proudly displays are only given to carriers that deliver cargo to its intended destination 99.5 percent on time.